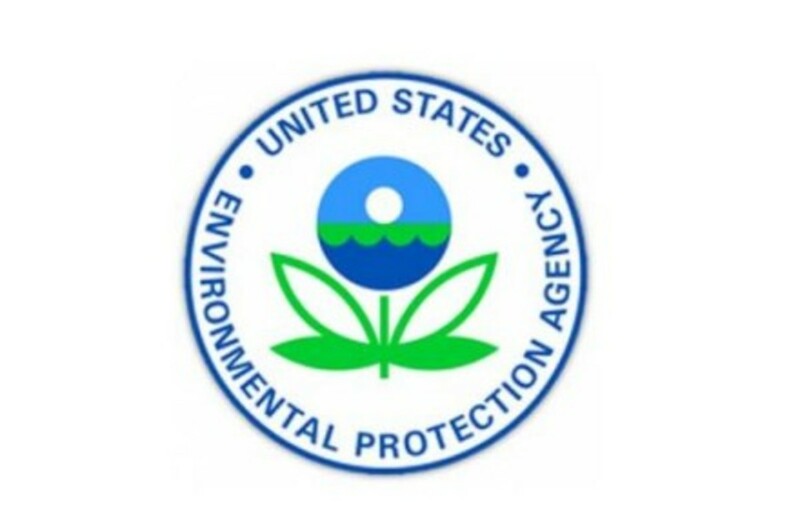 The Environmental Protection Agency again has proposed increasing the amount of biofuels to be mixed into the gasoline supply, but at levels set below the Renewable Fuel Standard, the law that mandates the increases. 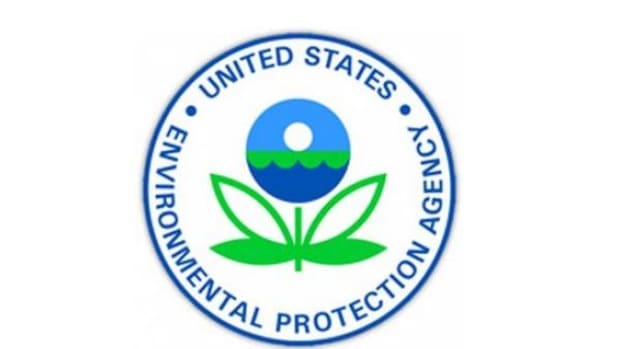 The biofuels industry also reacted angrily to the EPA’s proposal for a “modest increase,” as it fell well below the requirements set forth in the RFS, according to The Des Moines Register. The newest increase edges the required amount of renewable fuel up from 18.11 billion gallons required in 2016 to 18.8 gallons in 2017. Of that, 14.8 billion gallons is designated as corn ethanol. 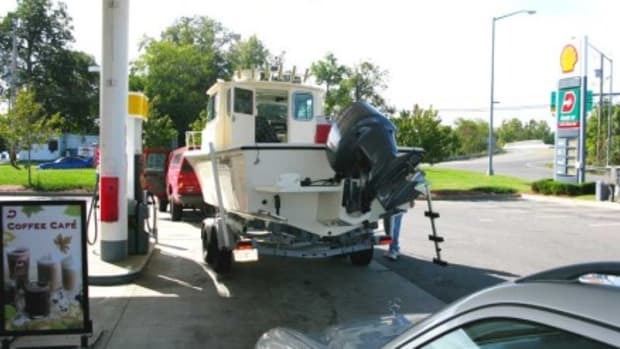 That will force an increase of 700 million gallons and endanger more consumers, including recreational boaters, said the National Marine Manufacturers Association. 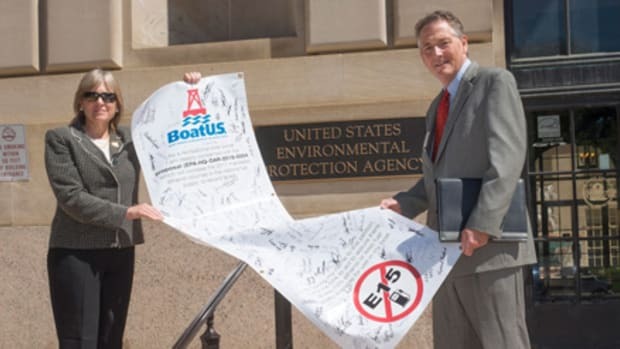 This week’s announcement will “only cause headaches for consumers who will no longer be able to obtain the low-ethanol and ethanol-free fuel blends they seek for their boats,” Dunn said. In November 2013, the EPA first proposed scaling back the 2014 mandate to blend corn ethanol and more advanced biofuels into gasoline. However, the agency subsequently withdrew that 2014 proposal after the biofuels industry fiercely opposed it. In the years since it has proposed increases each year that fell below the mandate Congress passed in 2007. Because the RFS has the amount of ethanol flatly increasing — despite a large, unanticipated drop in fuel demand that continues year over year — critics say the increases set forth in the law are unrealistic and create more risk for older auto engines, boat engines and other small engines. “This administration is committed to keeping the RFS program on track, spurring continued growth in biofuel production and use, and achieving the climate and energy independence benefits that Congress envisioned from this program,” she said in a statement. At the time, Emily Cassidy of the Environmental Working Group — another group opposed to ethanol on grounds that its production is harmful for the environment — said the agency’s hands were tied. “Congress needs to act to reform this broken policy,” Cassidy said.